Visit your local Holt Renfrew from January 24th through January 25th for a FREE complimentary deluxe travel-sized sample of Estee Lauder’s NEW Revitalizing Supreme Global Anti-Aging Creme plus a sample of the Number 1 Serum: Advanced Night Repair. You will learn the smartest ways to revitalize your skin and your look during your personalized skincare consultation at Holt Renfrew. No purchase is necessary to redeem this offer! Offer valid while supplies last. Limited to one set of samples per customer. 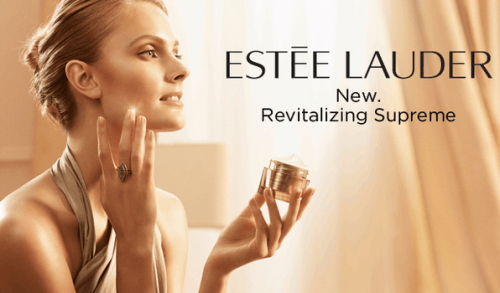 For more information on this Holt Renfrew Estee Lauder Free Sample Offer, click here.